The National Day of Action against Bullying & Violence was held on Friday March 15th. This day aims to reduce violence in schools and promote a message of peace and unity. 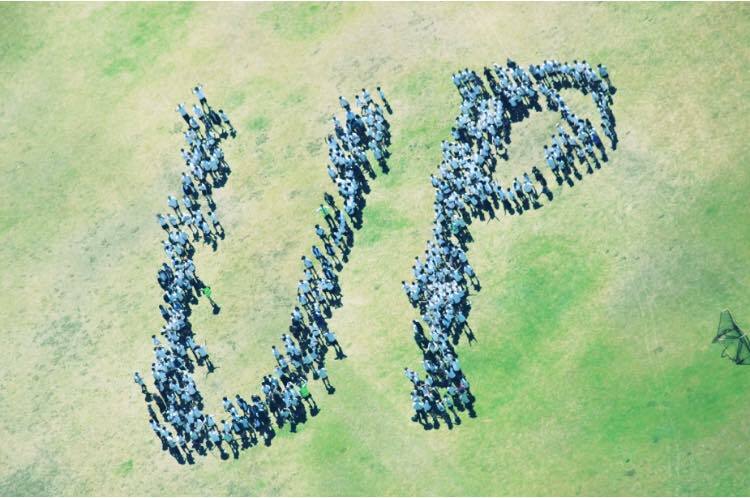 At Melville, we acknowledged this day through a 400 staff and student crowd gathering on the oval and forming the word ‘Up’. This is because at Melville, our students are learning to be ‘Upstanders’ not Bystanders when it comes to bullying.